Austin singer-songwriter legend James McMurtry will play the Crystal Bay Crown Room on June 16, offering the North Shore a glimpse into his extensive catalogue, spanning more than two decades and 11 albums. 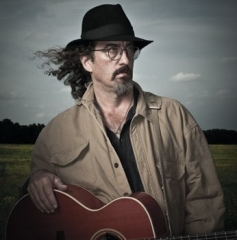 McMurtry, the son of the famed novelist Larry McMurtry, came to songwriting at an early age and has developed a unique style, infusing folk, rock and Americana. McMurtry has also taken his talents to the big screen and TV as an actor. Come listen to one of the American greats! More details HERE.